Hello, my name is Nick! I’m an amateur golfer and beer lover who has the great Privilege of playing music for you at your wedding. I’m a passionate guy who wants to help you celebrate an unforgettable, awesome wedding. i perform over 200+ gigs a year and am a very experienced professional musician. I love what I do, and I love that I get to sing and make people happy on their most special day. That’s my story, tell me yours? I’m based in Brisbane but regularly travel to the Gold Coast, Byron Bay and Sunshine Coast for weddings. 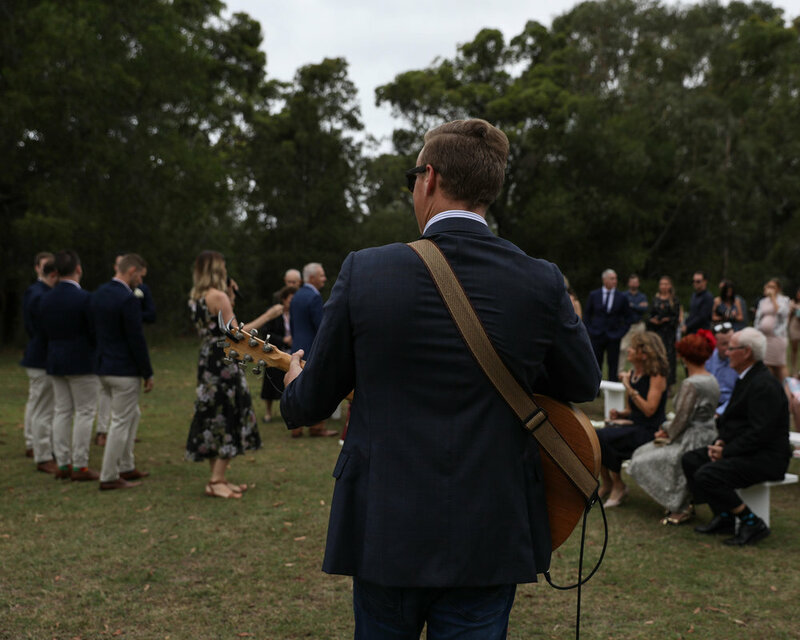 I regularly perform in popular venues in Brisbane, come and catch me at one of my upcoming gigs, let’s chat about your wedding. 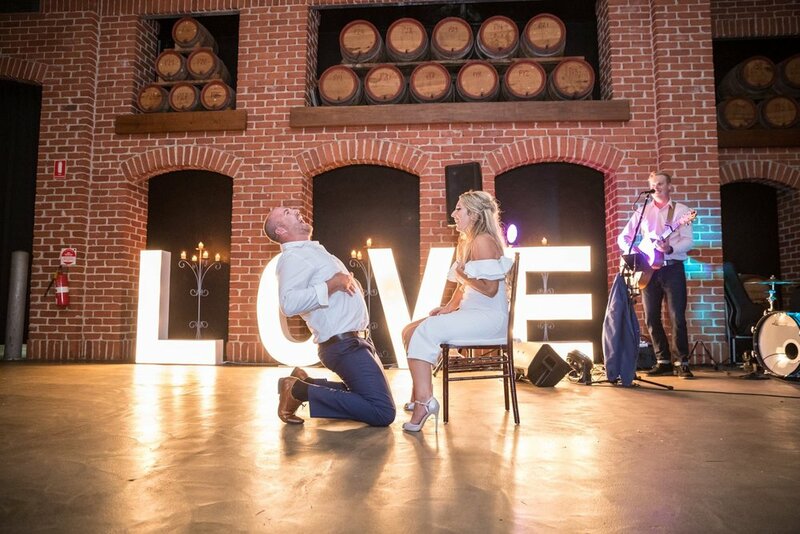 Why choose us to be your wedding entertainment? There are plenty of wedding bands out there that are thrown together from musicians around town. Often, these musicians have never met or played together before their performance at a wedding; leading to all sorts of problems. We regularly perform together and we are all really good mates. We gel together like butter and popcorn… it just works. A wedding is a celebration, and at a celebration you’re meant to have fun, right? We make sure you and your guests really enjoy themselves. 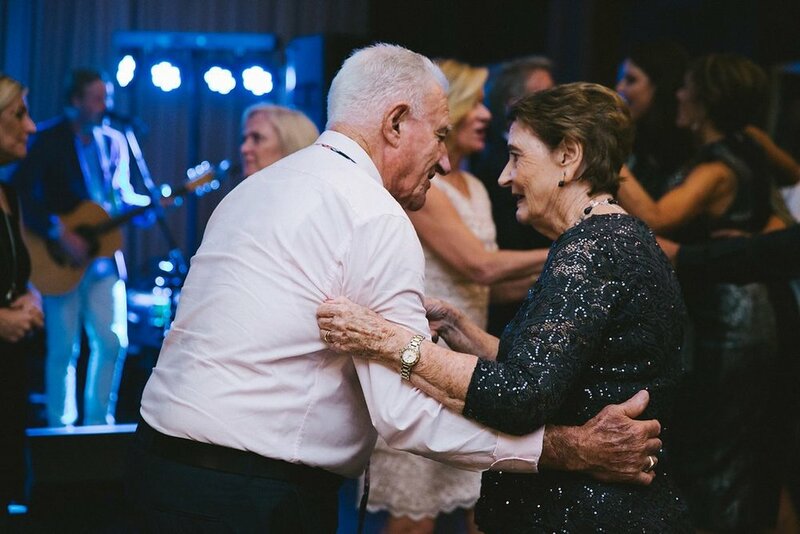 From Grandma singing karaoke to uncle Bruce busting out moves from his days in the 80s - when you book with us, everyone will have lots of fun! We use an awesome lighting rig and speaker system which is super clear, modern and reliable. we have an array of professional gear to suit for ceremony, canapés and reception locations. There’s zero percent chance of it not working at your wedding. We are a Fresh and professional wedding band who will to make your wedding an unforgettable memory. With the latest songs, coupled with the greatest hits, we will turn your wedding into one serious party! What you want is what we deliver. We make sure we play songs that you want to hear and learn any songs you would like for your ceremony and reception. occasions include: walking down the isle, signing of the registry, walking out, entering the reception and first dance. Check out my song list . Brisbane Wedding Bands & Entertainment, Wedding Band Gold Coast, Sunshine Coast. 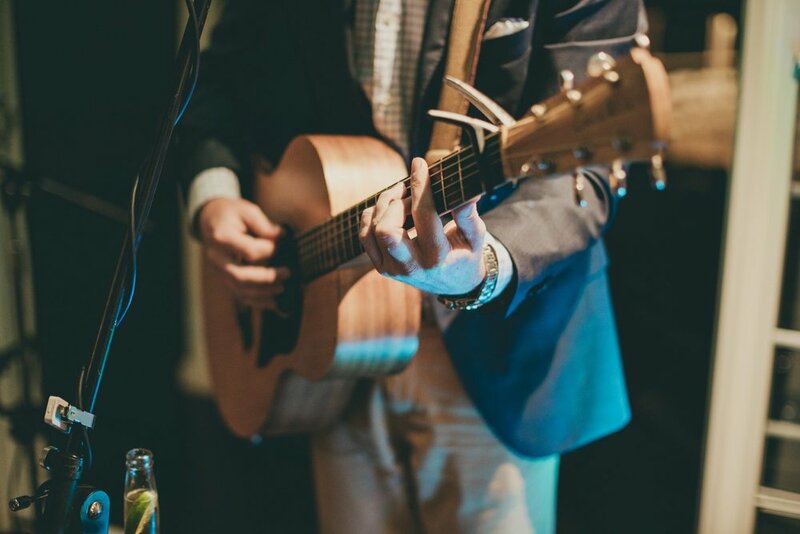 Nick Koschel Entertainment provides unforgettable wedding music. 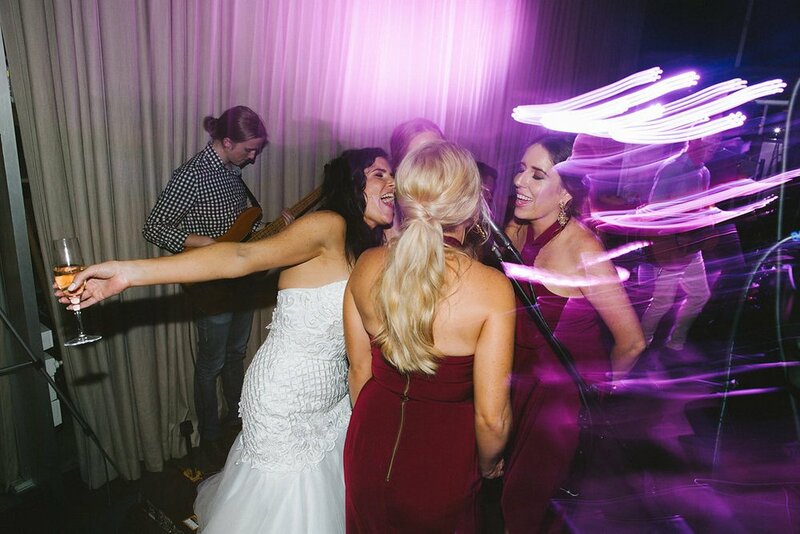 wedding band brisbane, wedding band gold coast, wedding band sunshine coast, wedding music, wedding entertainment, wedding singer Brisbane, Brisbane wedding bands, gold coast wedding bands, sunshine coast wedding bands. 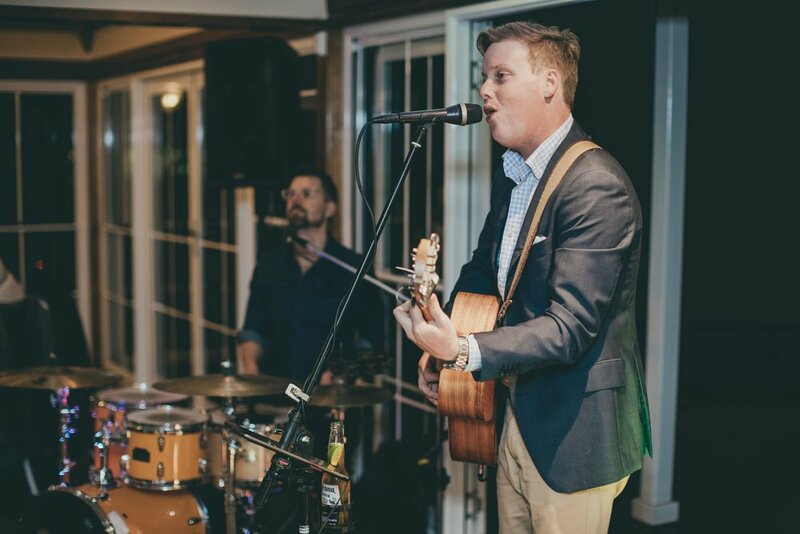 NICK, YOU DID SUCH AN AWESOME JOB ENTERTAINING THAT FUN BUNCH AT EMMA AND SAM’S WEDDING! THE DEMAND FOR YOUR STYLE IS HUGE AND KEEP BEING AMAZING AND WE WILL DO WHATEVER WE CAN TO GET YOU BACK HERE! SEE YOU SOON!